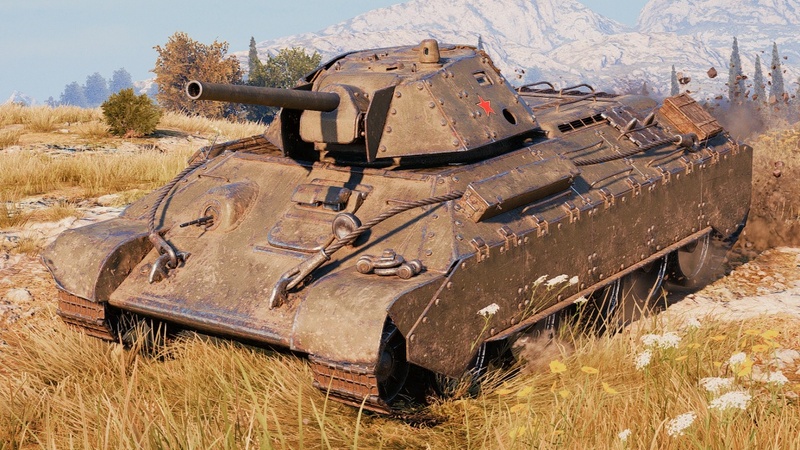 With World of Tanks Update 1.0.2, another Premium vehicle will be released to the game: T-34 shielded. 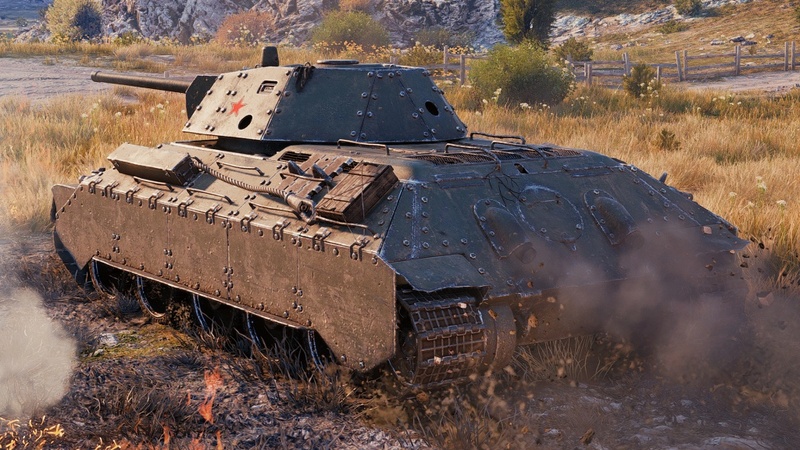 The tank will be a reward for an in-game event, but I still don’t have any details about it yet. 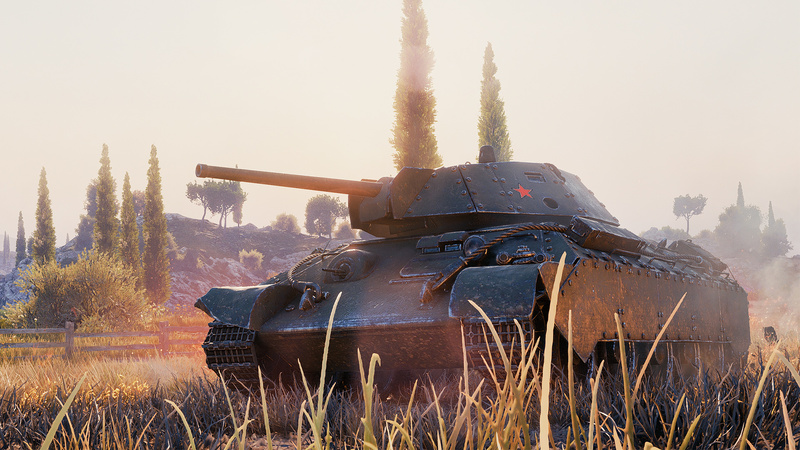 This Soviet Tier V Premium medium tank is a T-34 tank with extra armour added to it, all stats stayed the same since the last test in Supertest and you can preview the vehicle in the Common Test build. 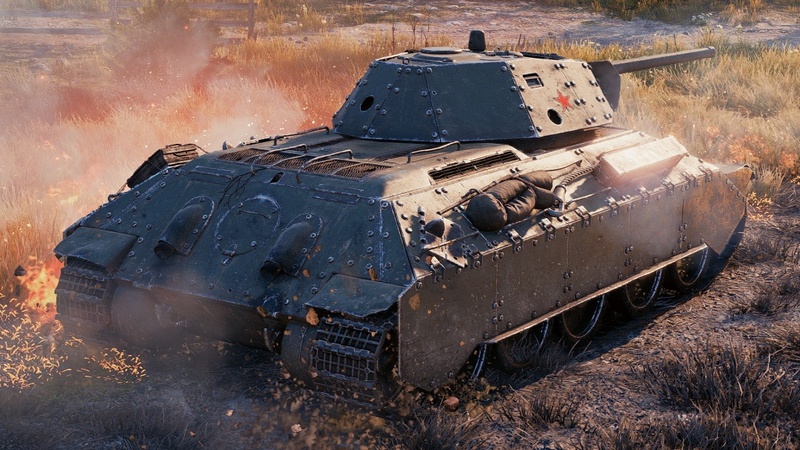 Oh boy you are right, it looks amazing. Hope it will be in a marathon. 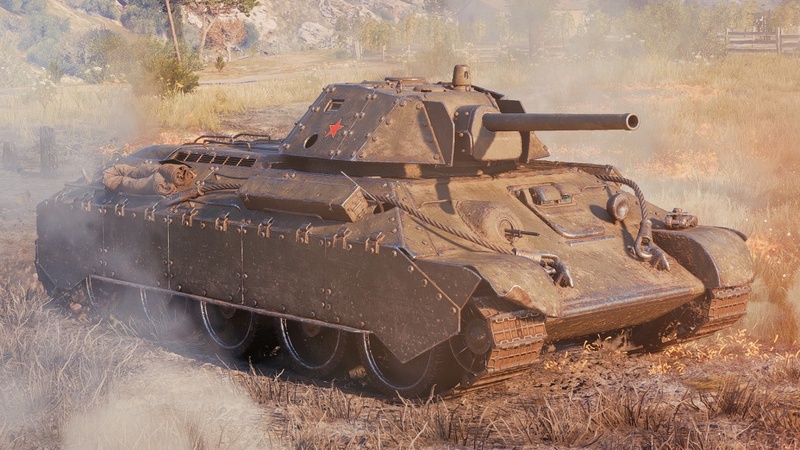 76mm gun instead of the awesome 57mm? I’m disappointed.